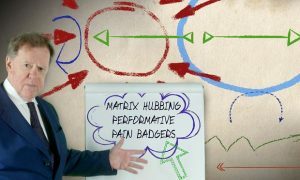 Jonathan Meades turns his forensic gaze on that modern phenomenon that drives us all up the wall – jargon. In a wide-ranging programme he dissects politics, the law, football commentary, business, the arts, tabloid-speak and management consultancy to show how jargon is used to cover up, confuse and generally keep us in the dark. 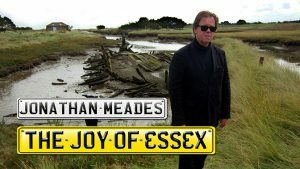 Jonathan Meades: The Joy of Essex: Contrary to its caricature as a bling-filled land of breast-enhanced footballer’s wives and self-made millionaires, Meades argues that this is a county that defies definition – at once the home of picturesque villages, pre-war modernism and 19th-century social experiments. The event will be attended by the director Francis Hanly, presenter Jonathan Meades and graphic designer Tony Bannister.